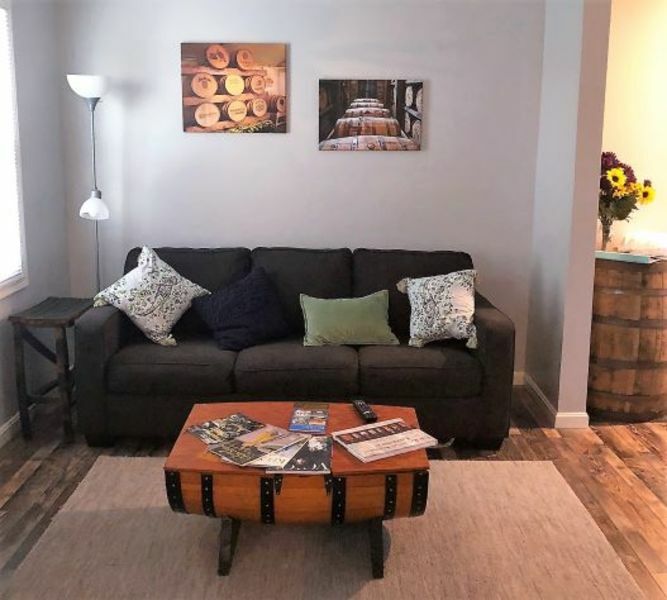 Bourbon Oak Loft is a family owned, newly renovated, private getaway. Within short walking distance from the heart of downtown Bardstown. Experience local restaurants, shopping, and bars while visiting The Most Beautiful Small Town in America and The Bourbon Capital of the World!